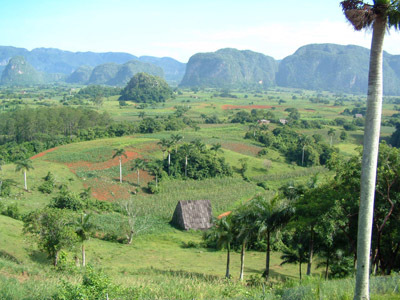 Located in the Pinar Del Rio Province of Cuba, the humble town of Vinales is a small town of wonderful treasures. The people of Vinales mainly rely on agriculture and fishing to earn a living. During the year 2004, the population of Vinales was only 27,129 and it is increasing at a very slow rate. The Vinales Valley is the tourist hot spot in the town of Vinales. 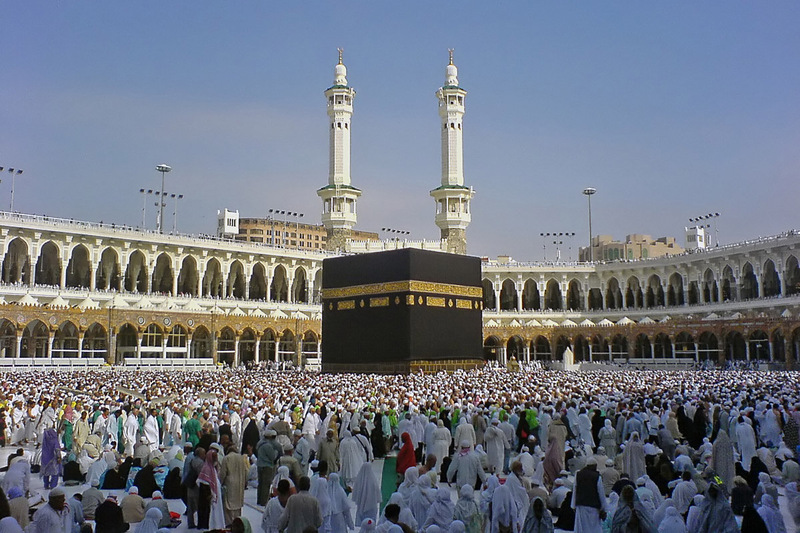 Tourists who go here are mainly adventure seekers. The valley is the perfect spot to go hiking, rock climbing, and bicycling. The valley’s mogotes are truly breathtaking. These are humped structures that take the appearance of islands at the base of the valley. The Vinales Valley is the home of a number of endemic fauna and flora. The popular Bee Hummingbird is just one of the rare animals to catch a glimpse of during your trip to Vinales Valley. Since the year 1999, the Vinales Valley has been listed in UNESCO’s World Heritage Sites. Because of its rich culture, natural beauty, and grand history, it has been designated as cultural landscape. The houses in Vinales are simple one story wooden structures, yet they provide such a beautiful sight for tourists. La Resbalosa is a good spot to take a dip after long hours of hiking or rock climbing. This hidden spring is well-known to locals. This small town also has its fair share of historical landmarks. When you visit Vinales, be sure to take a look at Che Guevera’s command post during the revolution.